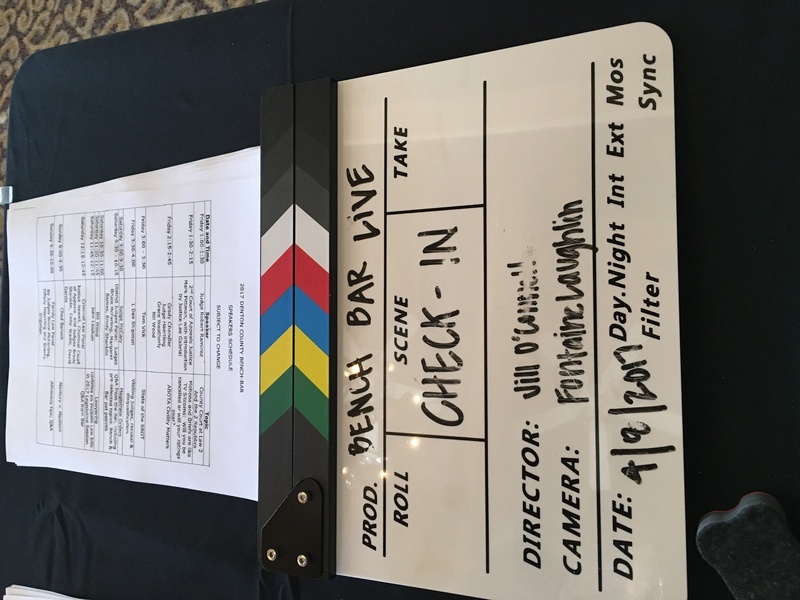 LIVE FROM THE CLIFFS, IT’S BENCH BAR 2017! Bench Bar 2017 was a great CLE seminar and a wonderful weekend. 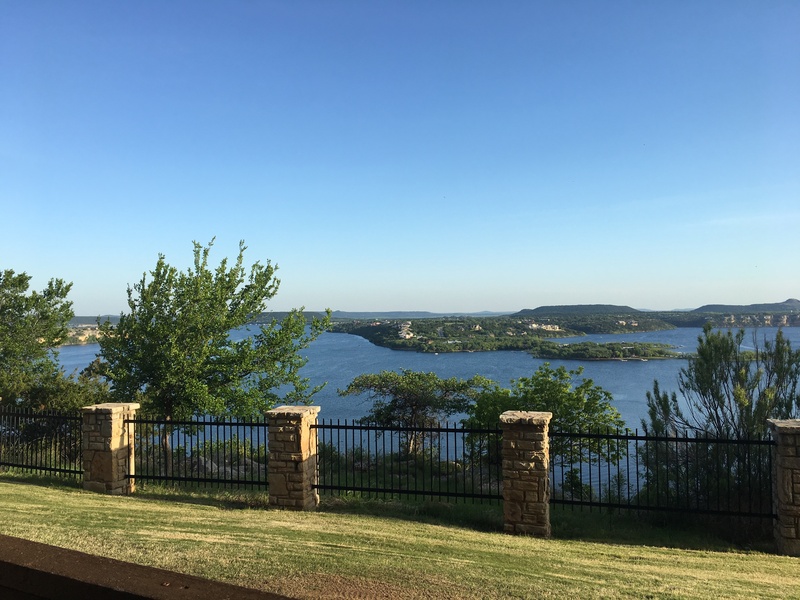 The seminar was April 7th-9th at The Cliffs Resort at Possum Kingdom Lake. 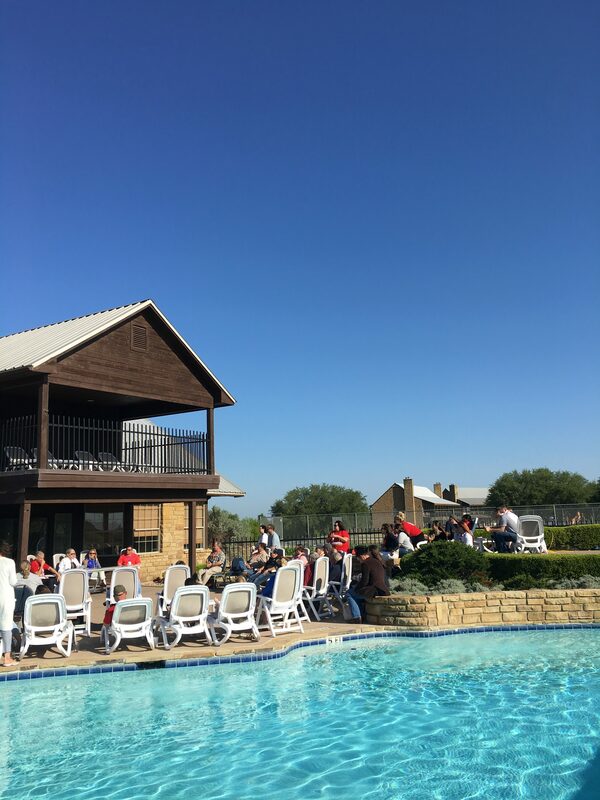 The weather could not have been more perfect for our superstar speakers, amazing sponsors and various leisure activities. Justices Pittman, and Gabriel as well as Judge Newell joined our CLE line up along with our local favorites from both district and criminal county courts, as well as Texas State Bar President-Elect Tom Vick. President-Elect Vick, provided us with an update on State Bar news and happenings. 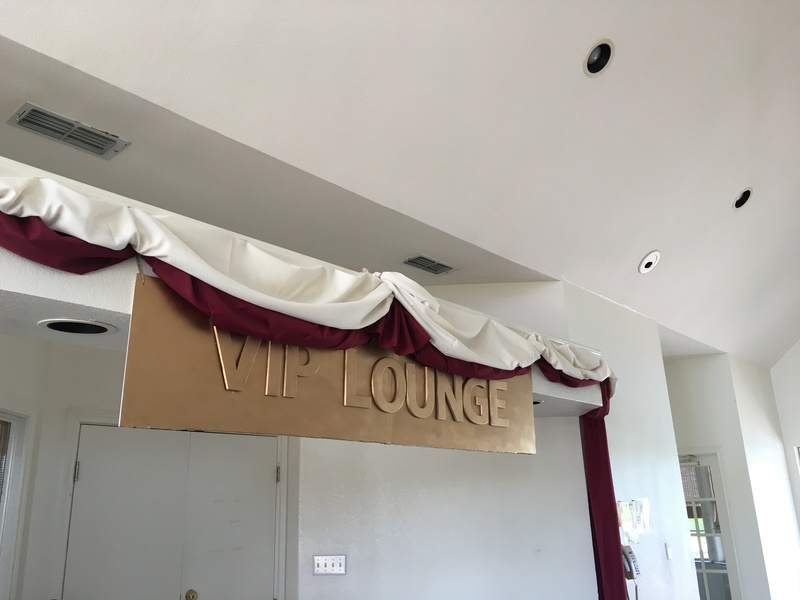 Each year we have interesting and informative speakers and we are so grateful for their insight and donated time to the Denton Bar. 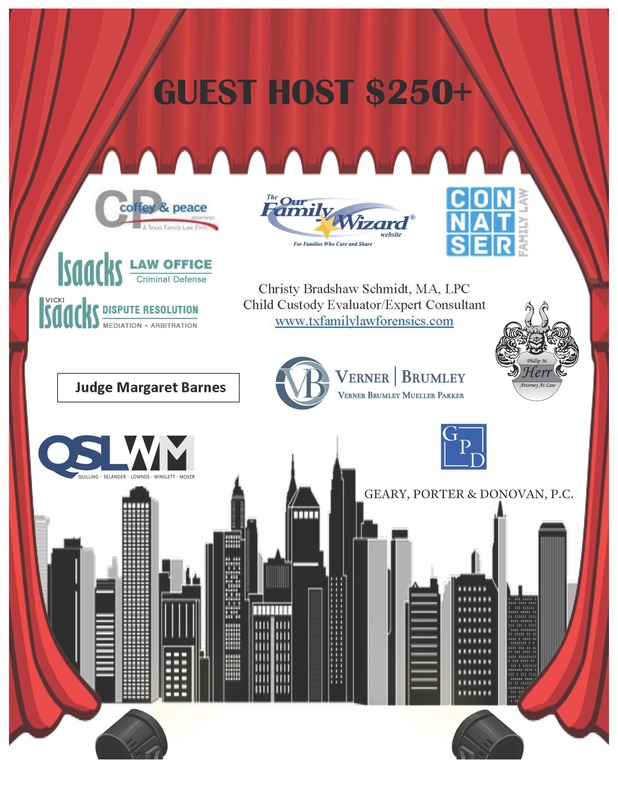 With their help we are able to provide attendees with almost 7 hours of CLE credit in family, criminal, civil and appellate law. 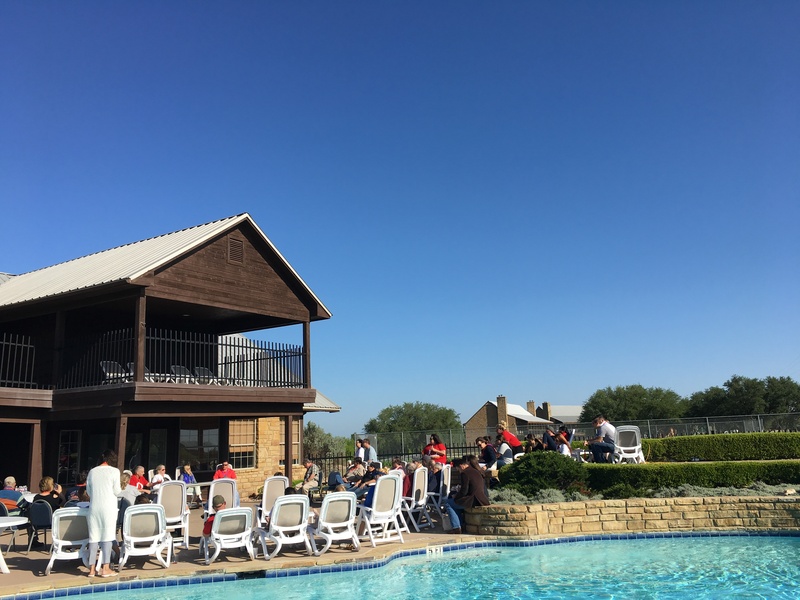 In between CLE hours, attendees and their guests enjoyed activities such as the Yoga session, Pickle Ball Tournament, Golf Tournament and our ever popular boat cruise around Possum Kingdom Lake. 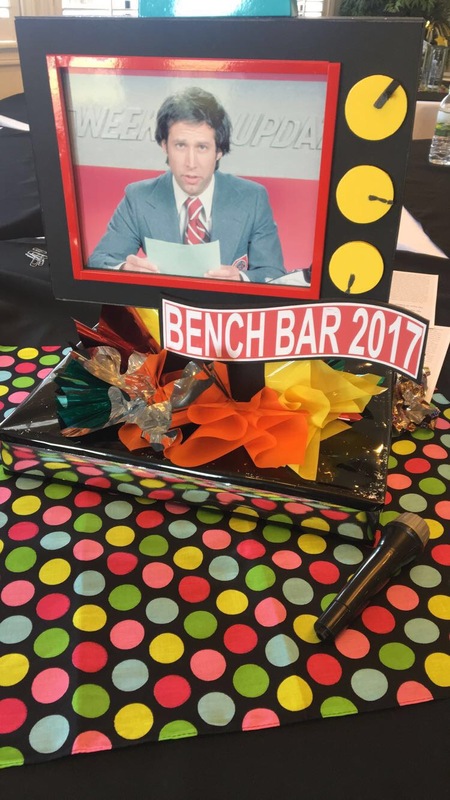 As is tradition, Bench Bar was a themed event and this year we were excited to embrace a “Saturday Night Live” motif in 2017. From the minds of our creative and hardworking committee members, came stunning decorations throughout the resort and the weekend culminated in a Costume Party on Saturday night featuring the Lunch Lady from Lunch Lady Land, Wayne and Garth from Wayne’s World, the Church Lady, Tina Fey, MacGruber, the one and only Chris Farley and many more. 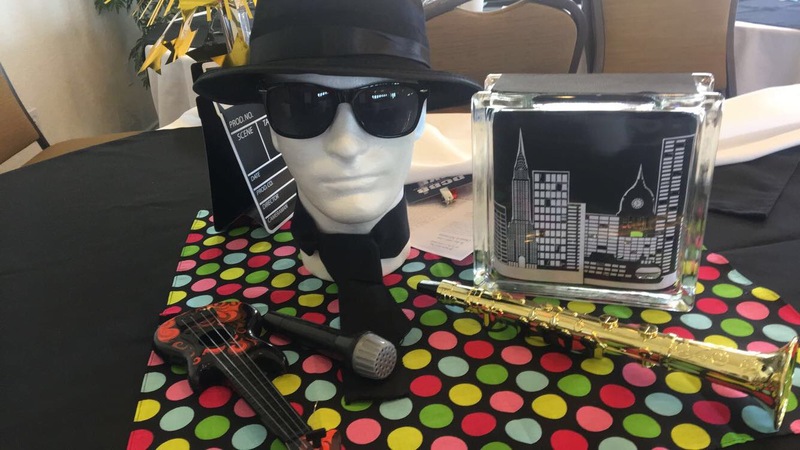 All in all, it was another record year for the DCBA annual Bench Bar. 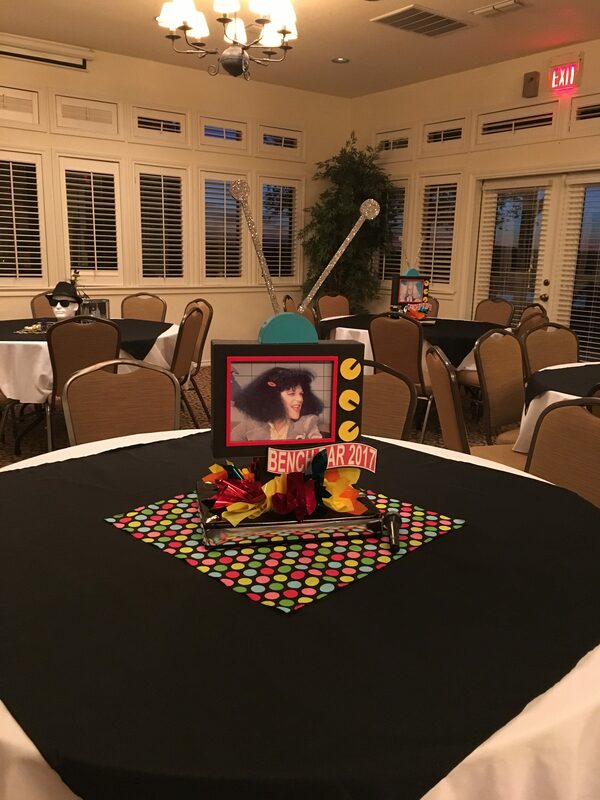 It’s an honor to provide such an event to our members, however we could not have pulled it off without our Bench Bar volunteer committee whose work, tenacity, and creativity throughout the year, made the whole weekend possible. 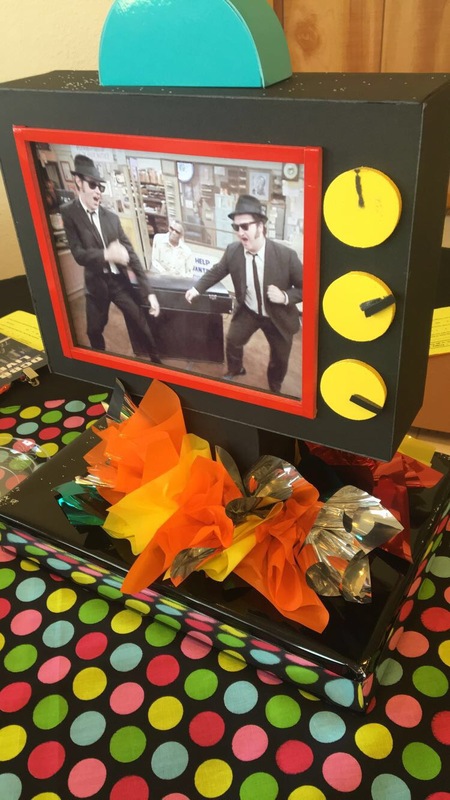 Truly, we have the best membership and our volunteers are second to none. 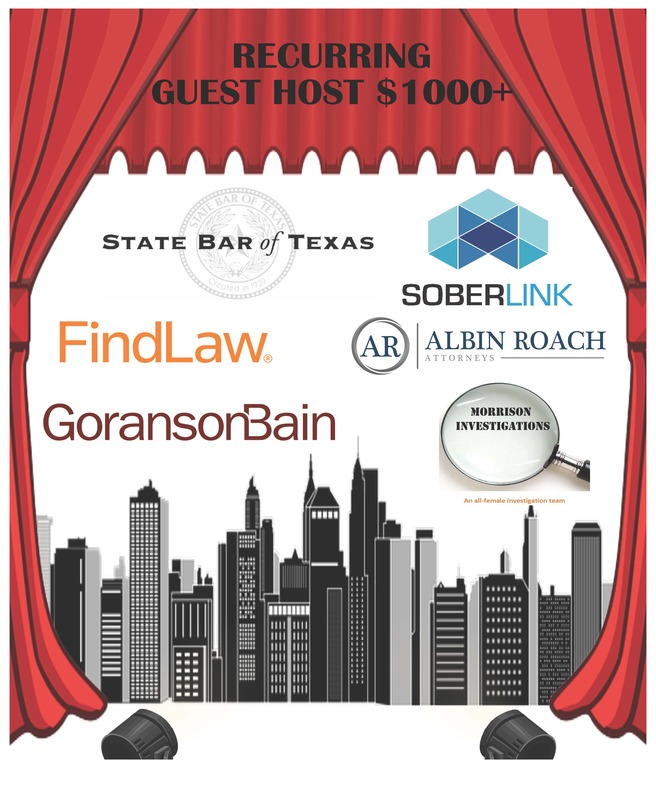 DCBA Bench Bar “Live from The Cliffs” was also possible in large part to our most gracious sponsors, FoxRothschild, The Law Office of Natalie Gregg, Denton County Alternative Dispute Resolution, Smart Start and many, many more. 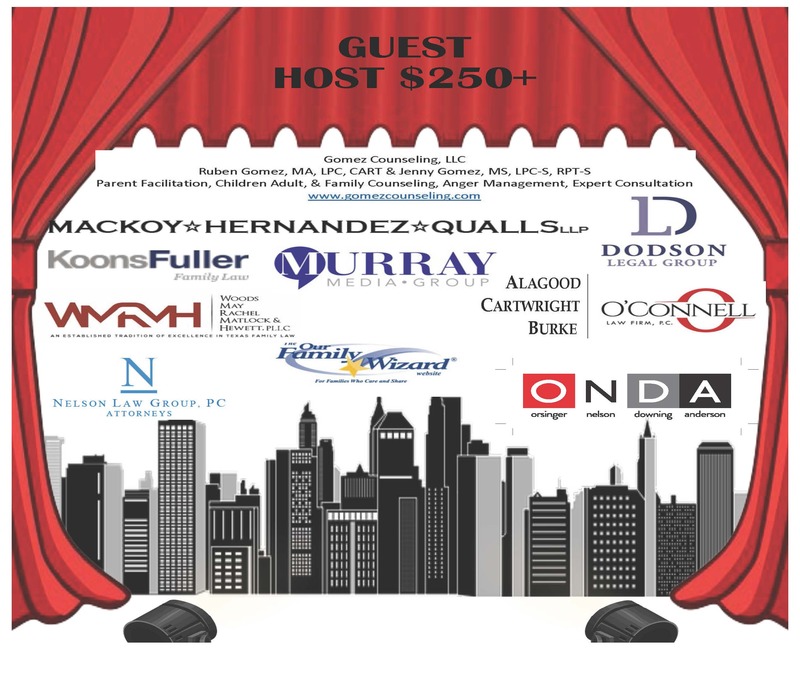 For a full list of our amazing sponsors, see below and check out our Facebook page. If you attended Bench Bar this year, are interested in working on the committee for next year or have feedback about the event we want to hear from you! 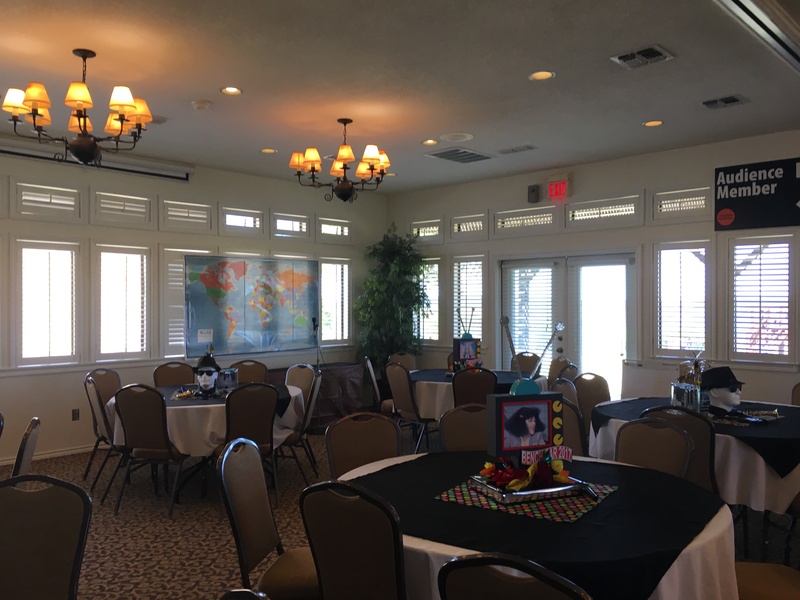 We are always looking for ways to improve the events for our members and sponsors alike. Contact our Executive Director, Katie McFarland at executivedirector@dentonbar.com or 940-320-1500.